The Kenwood TH-K20A is a rugged 2 meter HT with up to 5.5 watts of power and straight-forward operation. You get 200 memories and multiple scan modes are supported. CTCSS/DCS is included. 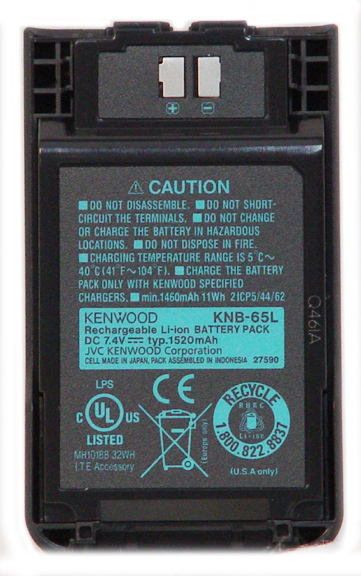 Your TH-K20A comes with: KNB-63L Li-ion 1130 mAh, KSC-35S drop-in charger, SMA flexible antenna, belt clip and three Owner's Manuals (English/French/Spanish).